Our Summer Camp programs give students a variety of activities to pursue. All activities are centered around LEGO Robotics! For each activity, students focus on different aspects of robotic technology to reinforce the skills they are learning in camp. Younger kids will engage in age appropriate projects that tap their creativity while building basic foundational skills. Students work cooperatively in small groups (typically 2-4 students per group) to accomplish their projects. 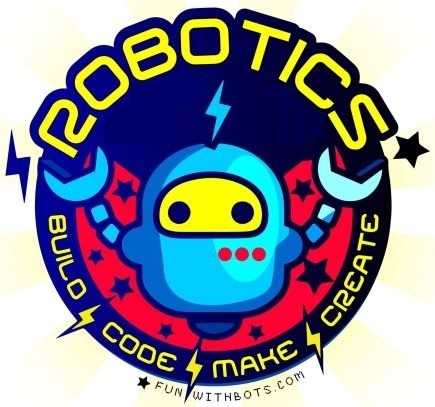 Register for Fun with Bots Summer Camps here!